FM switch-off continues to hit NRK. 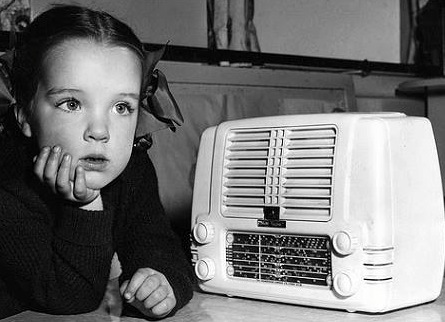 P3 losing its young listenership. AS the public service NRK has closed its FM transmitters in most of Norway, more than 20% of their listeners lost. This is evidenced by the latest listening poll from Kantar TNS. NRK had a total of 39.6% this week compared with 49.9 one year ago. It represents a decrease of over 20% in a year. The youth channel NRK P3 now has a share of 5.9%, which is half compared with a year ago. Adaptors for DAB + can transmit on FM far beyond the inside of car. DAB adaptors can be used in cars that originally lack a built-in DAB radio. They receive the DAB signal and transmit to the car stereo system either via line input (AUX) or via the adaptor that transfers the sound to the car stereo via FM. Many DAB adaptors can connect to someone else's phone call in the car. Now it turns out that this can happen even at relatively long distances from the car. Now many in cars rather switch to local radio on FM or listen on-line than trying to get a decent reception via an adaptor. In 2025 it is predicted that all young people and adults in the world will own a smartphone, which will replace other devices as stand-alone radio- and tv-receivers. As the number of internet-connected devices continues to grow exponentially, smartphone ownership now is virtually universal. 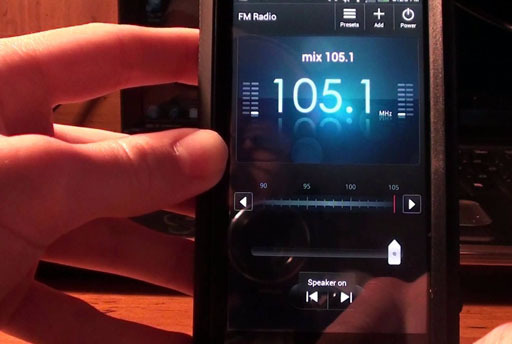 On-line digital radio and FM will become the future listening platforms. The billion sets markets will rule, not the million sets markets.